And it comes with an $18 price tag. Not ideal, but if you save up some Birchbox points, you can get a discount. Which is exactly what I did the first & second time around. 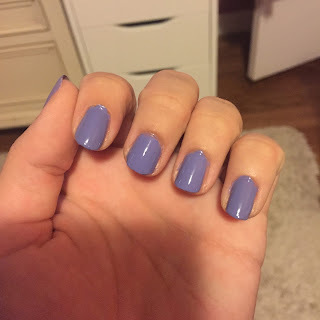 The first color "City of Compton" was a pale-ish pink, which is great for my mom, but I like a more intense, exotic color... especially for the summer months. My mom agreed that since I was using my points, and an extra $10 of my own money, that we could get a more fun color. (another favorite of mine). The colors look really different online so I was surprised when I received it and it looked too similar to the Essie polish. I don't like having too many similar polishes in my collection, I feel like its a waste and it takes away from the fun of owning so many nail colors. 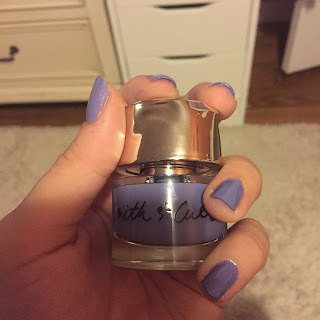 I got over it quickly the moment I applied it to my nails. UGH, it was just as amazing as the first! Super sleek, smooth, applied like a dream...everything and more. I paired with my new Essie top coat "Gel Setter", that everyone and their mother has been talking about. 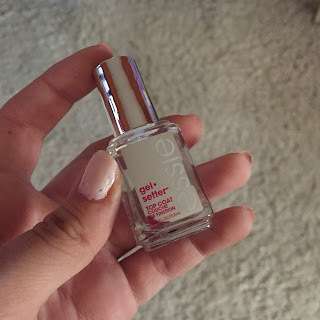 It gives a gel like effect to any polish you apply it too and I have to agree. It's insanely shiny and thick, adding that extra layer of protection to the polish. It's not too expensive, $10, and it's totally worth it. This time around, my polish chipped a little more quickly than with "City of Compton" but it was nothing compared to my usual 1-2 day chip of a regular, Essie or other polish. 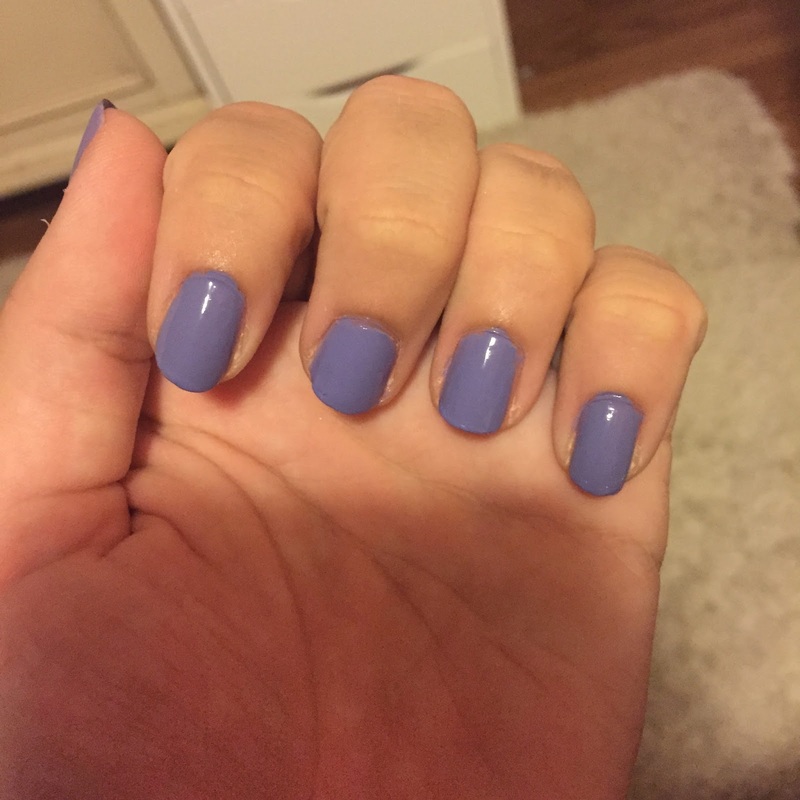 My mom took this color, along with the Gel Setter top coat to the nail salon and her color stayed on for over a week. Now that is impressive. Expect to see a lot more Smith & Cult on the blog because yes, it's $18, but I will splurge for the prettiness and the staying power. What's your go-to polish? Tell me in the comments!